These articles offer perspectives on what it was like to live in the Town of Greece in the past. 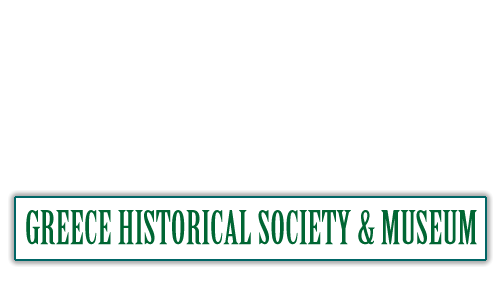 Many are from the archives or newsletters of the Greece Historical Society. 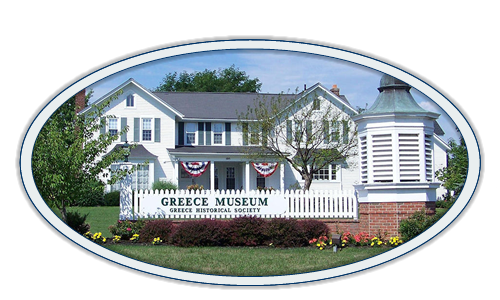 If you would be interested in learning more about Greece history, please feel free to contact us at (585) 225-7221. Truck Farming on Stone Rd.